NORCO – The Knights of Columbus Red Church Council will be offering a fish fry every Friday from 4 to 7 p.m. beginning Friday, March 7 until April 18. 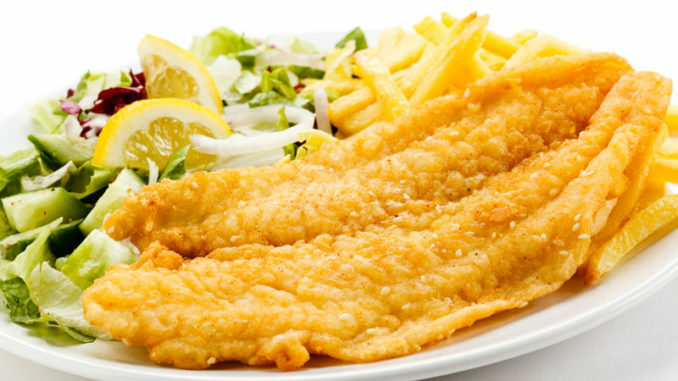 For $8, diners will receive fried catfish filets, french fries, hush puppies, coleslaw and cake squares. Onion mums are also available for $6 each. The fish fries will be held at the Knights of Columbus hall located at 375 Spruce Street in Norco. For special orders for take-out, call the Knights of Columbus at (985) 764-1944.